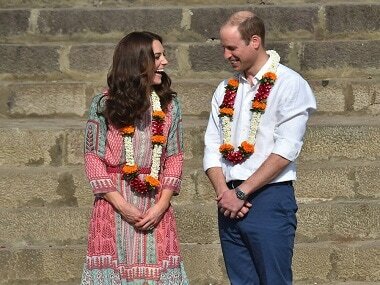 The Duke and Duchess of Cambridge flew into the picturesque mountain kingdom on Thursday morning from India, where they played cricket, hung out with top Bollywood actors and laid a wreath at a memorial to India's war dead. 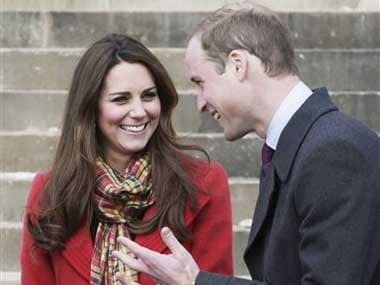 How many of us know the real reason royal couple Prince William and Kate Middleton in India? 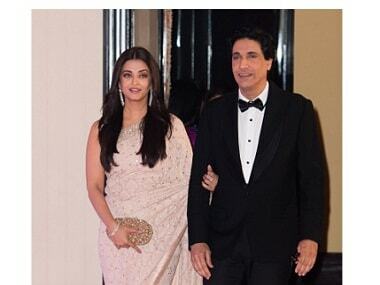 Getty Images seemed to have mistaken Shaimak Davar with Abhishek Bachchan, in a picture where the former poses with Aishwarya Rai. 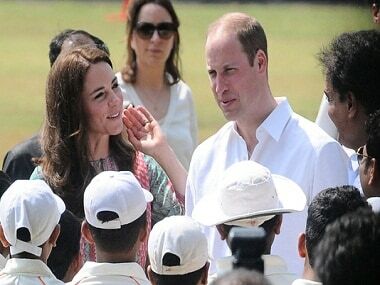 Speaking at a reception in Delhi, Prince William said his children Prince George and Princess Charlotte were "lucky" to have her as their great grandmother and that she will remain a role model for them for life. 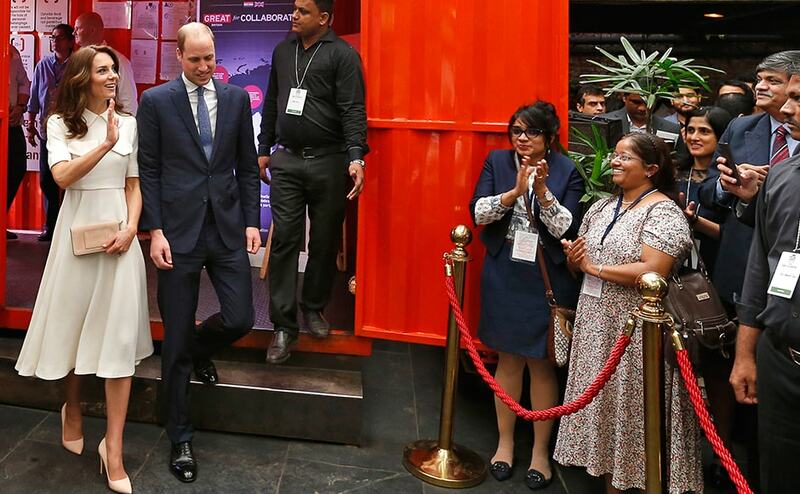 The day 2 of Prince William and Kate's week-long visit in India started with the Young Entrepreneurs Event in Mumbai. 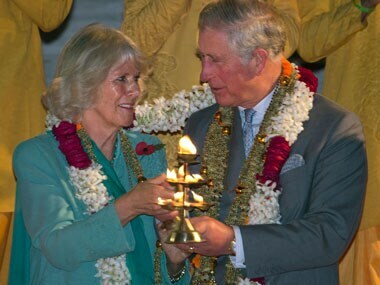 Explaining the rationale behind the planned welcome, Talekar said two office-bearers of dabbawalas' organisation — Raghunath Medge and Sopan Mare — had been invited to the royal wedding of Prince Charles and Camilla Parker-Bowles in April 2005.
visit to the Jewish Synagogue at nearby Mattancherry, the oldest synagogue in the Commonwealth, and a trip to the elephant corridor at Vazhachal will be the highlights of the four-day visit of Prince Charles and his wife Camilla Parker Bowles to Kerala, starting tomorrow. 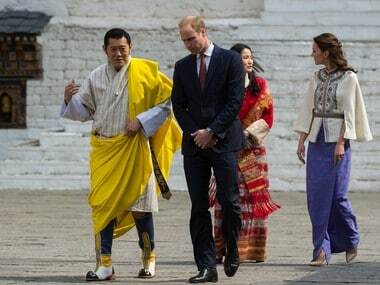 Prince Charles, the royal weatherman of BBC! 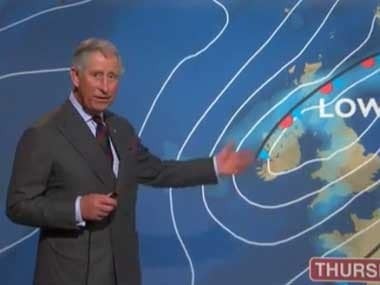 The footage of Prince Charles presenting the weather forecast has been viewed thousands of times and has been trending worldwide on social media.